Located just minutes from Old Town Pocatello, Idaho, Juniper Hills Country Club is one of Pocatello’s Best Kept Secrets. 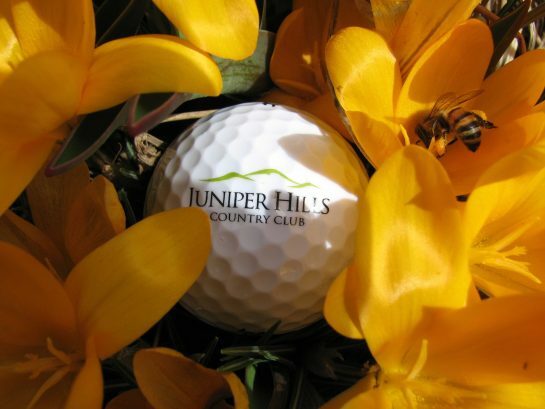 Great food, fine dining and beautiful surroundings make Juniper Hills a nice “get-a-way” from our busy lives. It’s also perfect for business lunches, late dinners with friends and family or even your daughter’s wedding reception. Interested families or individuals are welcome any time. Come take a stroll around and get the feel of Juniper Hills and see why we consider it to be Pocatello’s Best Kept Secret.